Promotion – Start months ahead with a few “save the date” emails. Then 3 weeks before the training event, send emails weekly, and get your leaders from each room to email their teams of volunteers. 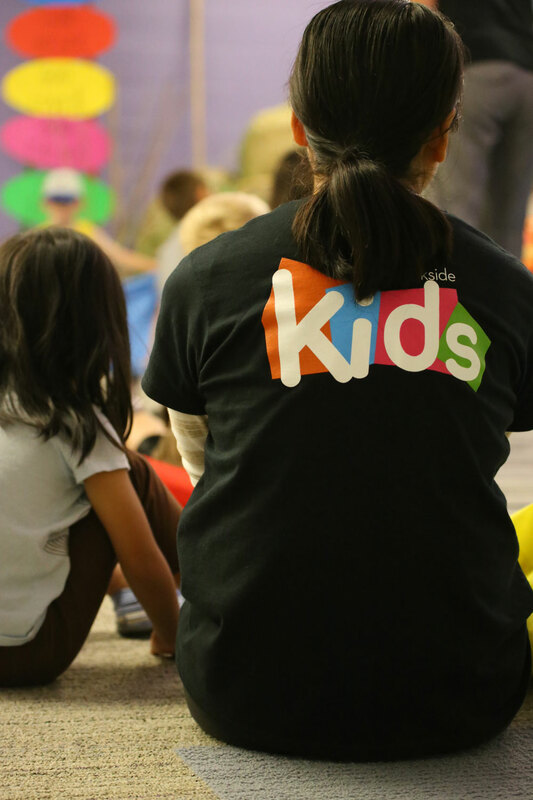 Put posters of the event up in kids ministry spaces. Get people to sign up online. Set up – Have the room decorated, set up & stuff on people’s chairs like training manuals & chocolates when they arrive. The first impression when they arrive will be a great one if you have everything ready to go & you pay attention to detail. Food – Definitely include food. It’s even better if you can get your food to match your theme! Fun – Include a game or event that is just plain fun. Because we had a transformers theme, 5 volunteers had to try to transform the transformer toy from a robot into a vehicle. Game music & cheering help to bring energy to the game. Prizes – Door prizes are a great way to go. People love to win things. Get as many as your budget will allow. Ask for donations if you have a limited budget. Have people talk other than you – We had a discussion panel of volunteers. I sent them questions ahead of time so they were prepared with their answers. It was so great to have them talk about stuff that I usually say. It was very powerful coming from them. Power Point & Video – Keep things visual whenever possible. Media helps to keep people’s attention. Video clips bring variety and can help drive your point home. I used a video clip of Bill Hybels, “Coffee with God“. It helped to illustrate about the life transformation that can happen when you spend time with God. Motivation Talk – Remind people why we do what we do. Tell stories. Show videos. Neighbour Discussion – To help break up a longer time of “sit and listen”, have volunteers turn to their neighbour & tell each other one thing they just learned from what was just talked about. Take Home – Have them write down (on a card that you make ahead of time) one thing they can do to improve what they are doing & tell them to take it home & put it in a place where they will see it on a regular basis to remind them. Appreciation Video – a few weeks before the training event get video footage of as many volunteers in action as possible. Edit it together & add some music & play it at the end of your main session. 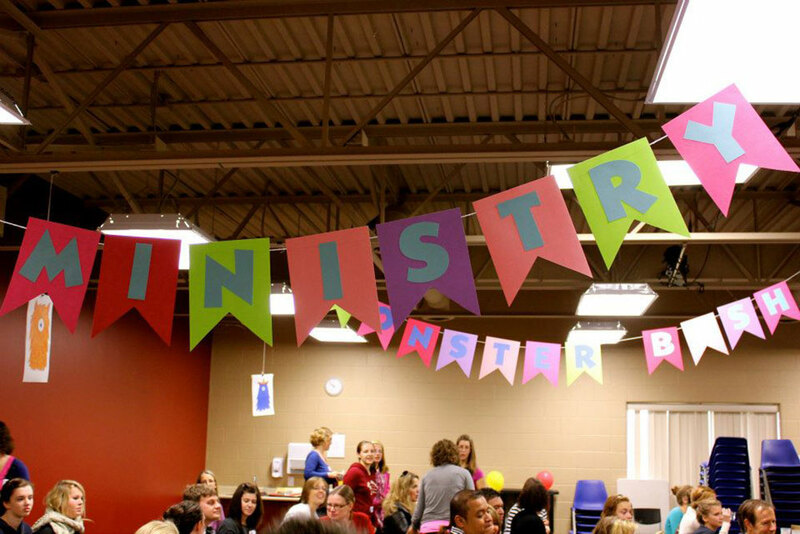 Breakout Groups – Give people a chance to chat about their own area of ministry with their team. The last hour of our training event is spent in ministry specific groups all over our building. They chat about things that are specific to where they serve. 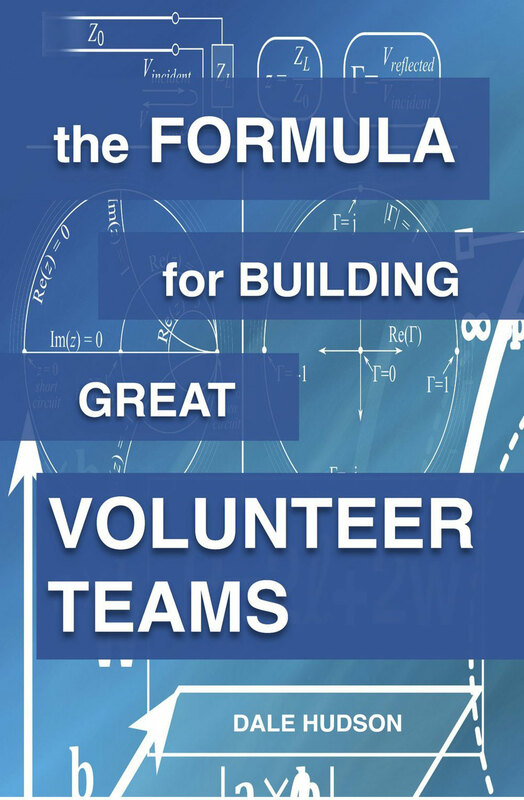 For more information on how to decrease volunteer turnover, click here. Sorry to have missed it – can you share the video clips? I will get them uploaded and send you the link.